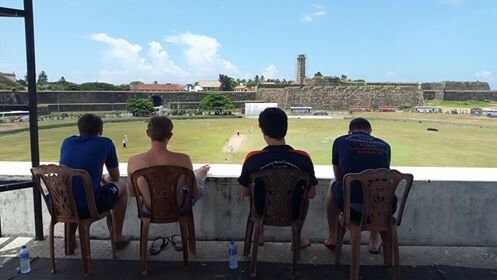 In March 2019 UWMCC will be visiting one of the world’s top cricketing nations and most incredible countries in Sri Lanka, in what promises to be an opportunity of a lifetime! 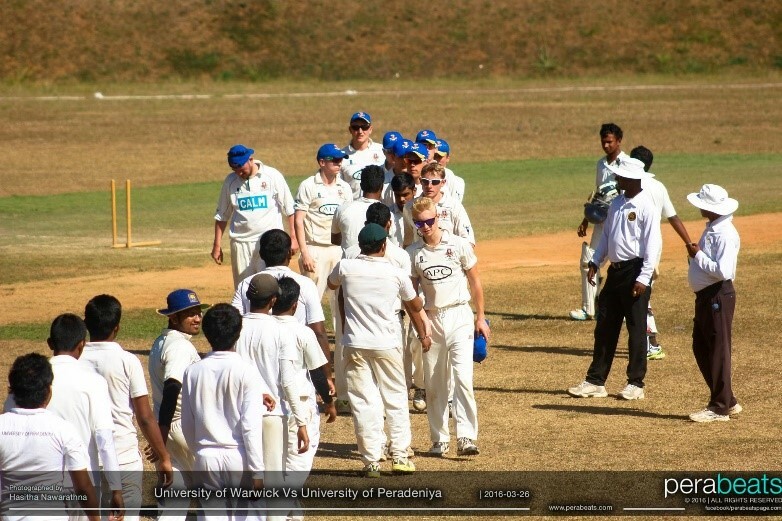 As a club with a strong touring heritage (having visited South Africa, Barbados and Sri Lanka itself in the past 3 years), we pride ourselves on taking the club around the world playing competitive cricket against strong local sides, immersing ourselves in local cultures and (for the lucky ones) picking up a nice tan along the way! • A bloody good time with some great blokes! 1. The Cost: While £1600 may seem like a substantial amount, we believe that you will be getting great value for money. Included in the price is all the activities described above, two meals a day at our half board accommodation (The Stueart Hotel, Earls Regent Hotel, Long Beach Koggola), fixtures against top Sri Lankan opposition and some brilliant memories and experiences along the way! for those who have just arrived at Warwick. It is important to remember that with tour taking place at the end of Term 2, you will already have made many friends both in your year and the years above in the club. Be sure to attend any of our early socials to see how welcoming and accommodating a club UWMCC is! We will also be looking to organise some tour socials before we head out so you’ll certainly get to know your fellow tourists in this way. No less than 8 freshers went on tour last year, so there’s no excuse for you not to come! 4. 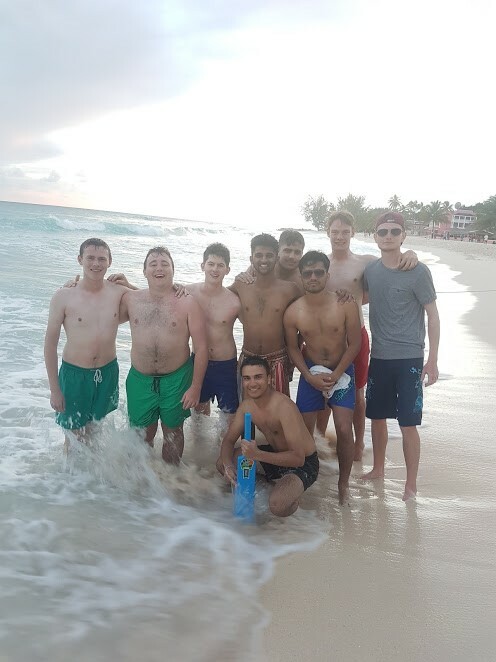 Summer Exams: There is no doubt that tour is a once-in-a-lifetime opportunity, and many UWMCC clubmen have regretted choosing revision over international tour. With 5 weeks off over the Easter Break, you will still have plenty of time to get nailed down on revision once you’ve come back from the time of your life! First year is especially a great time to go on tour before your workload over subsequent years carry more significance. So with this all in mind, feel free to contact our Tour Sec Saurav Parmar (S.Parmar.1@warwick.ac.uk), President Joe Randall (J.Randall.1@warwick.ac.uk) or any other members of the exec to find out more about this incredible opportunity! Come along to our tour meeting on Wednesday 10th October in the Oculus – room 1.01 – at 4pm to find out about all things tour from our travel agent Edwin Doran.